Guests Will Arrive - Don't Make Them Sleep on the Couch. It's important to provide comfortable sleeping arrangements for your guests when they visit. 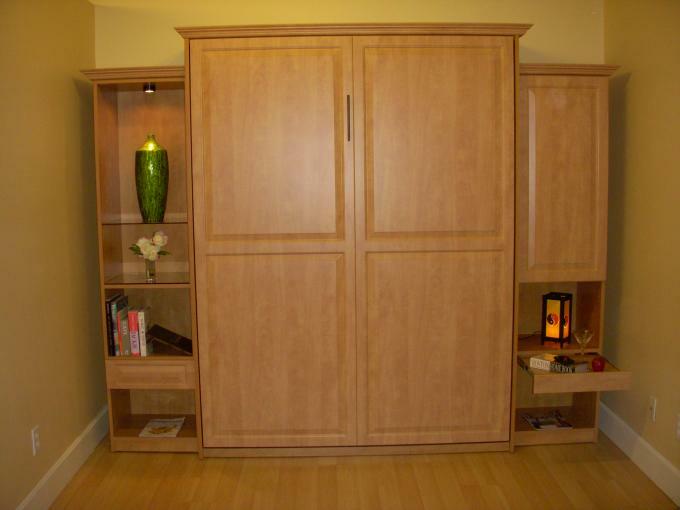 Welcome them with a Murphy bed made by Closet Solutions in Somerville. It means a good night's sleep for them, no longer banished to a 'boney' sleep sofa, the living room couch, or an expensive hotel room half way across town. Hide your bed in plain view. It looks like a beautiful cabinet. 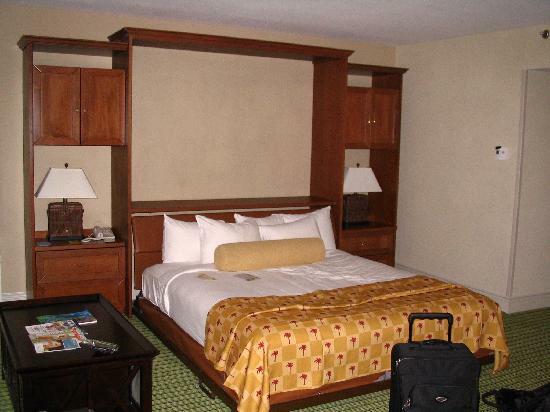 Our Murphy beds are made-to-order and standard size mattresses fit perfectly. Easy to lift and easy to enjoy. 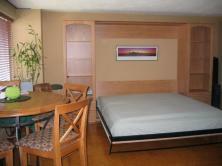 See a Murphy wallbed on display at our Cambridge / Somerville Show Room. What style works for you? Options abound. 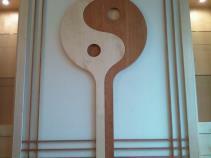 All kinds of wood or even better - many colors of melamine. 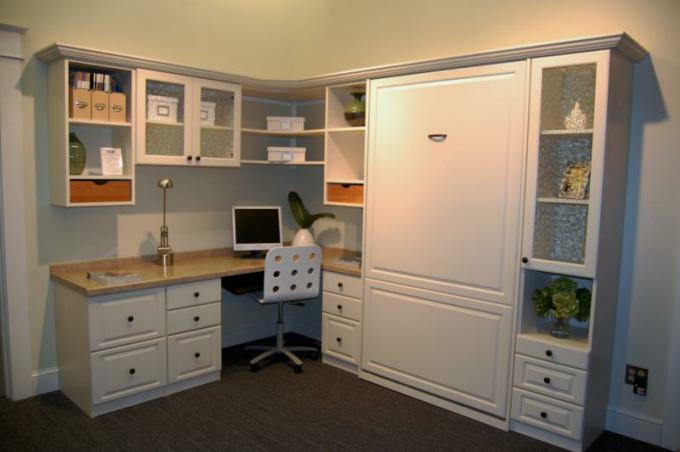 Multiple styles of bed fronts and side cabinet configurations, both modern and classic. 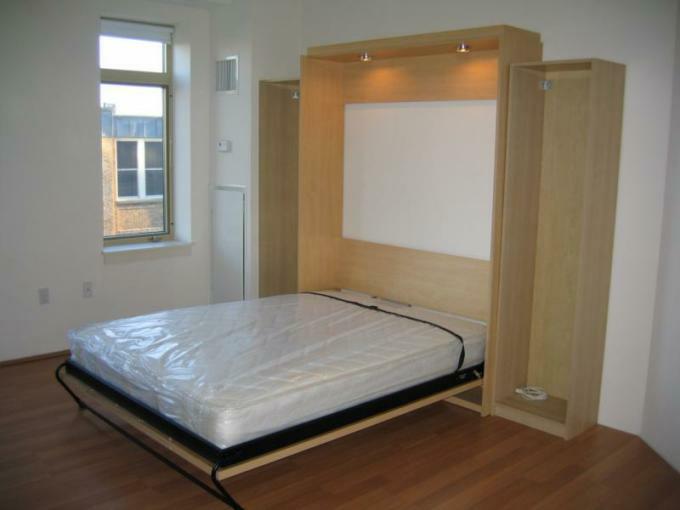 Mattresses can be supplied or provide your own. Lead time is 2-5 weeks depending on how fancy you want to get. 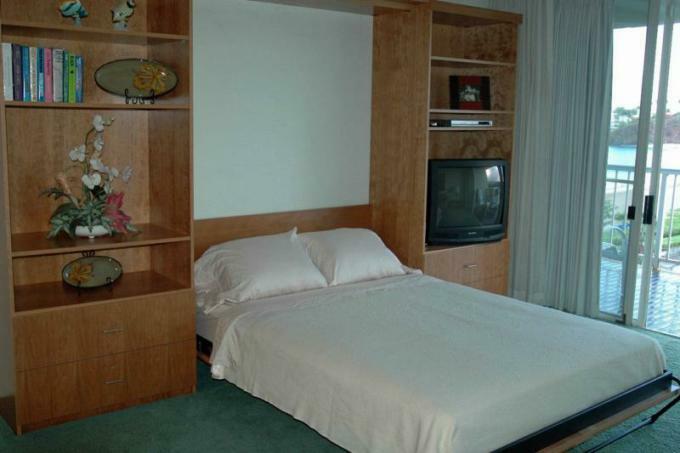 We install your Murphy bed for you. That's very important. Ordering online and doing it yourself is cheaper - but don't think it's easy. It's not. Do you change the oil on your car? 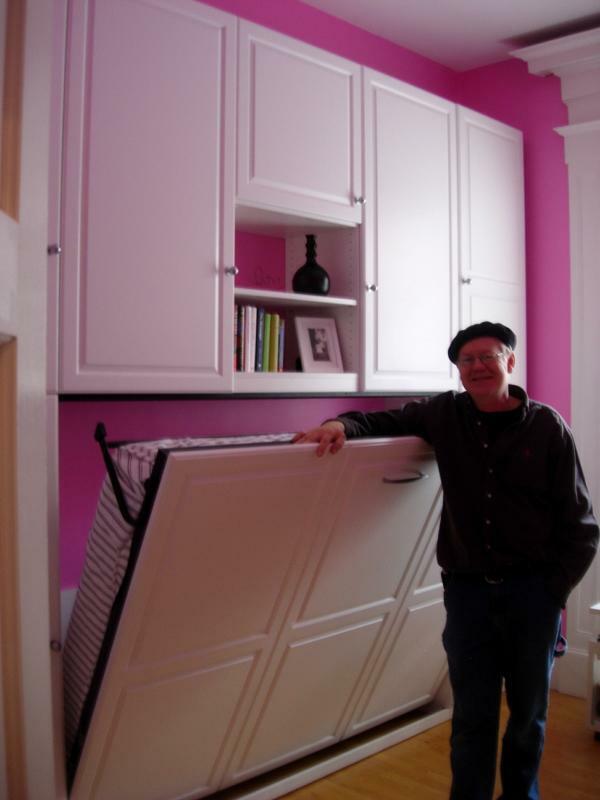 Installing a Murphy bed is considerably more difficult. Let us do it for you. Call now for more information. Quotes are free. 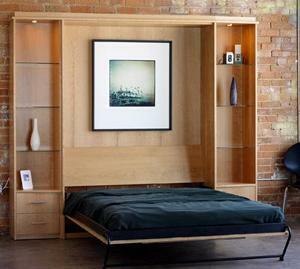 Murphy beds are space savers. They work well, look good, last long, and are available in many styles. Have a professional install it. When taking a Murphy bed down in order to move it to a new location it must be done in a step-by-step sensible and safe manner. Locally made in the Boston area. We bring the mattress to your house on installation day. Most people get Queen size beds. Even though they are 66" wide,these are very easy to lift and close.